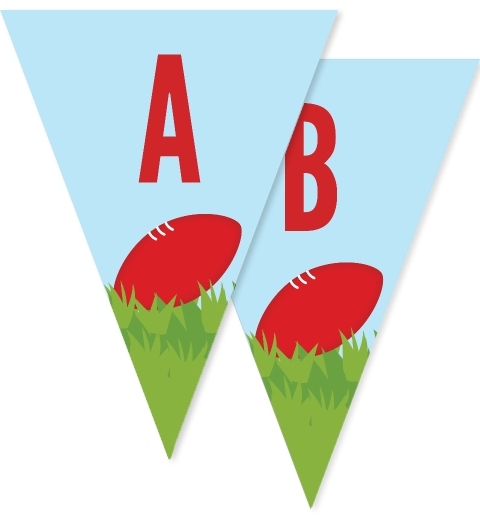 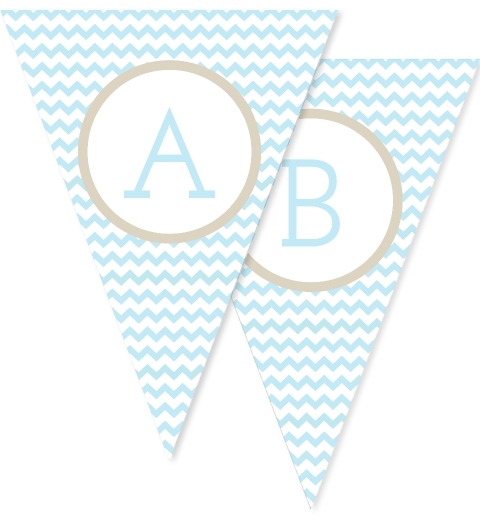 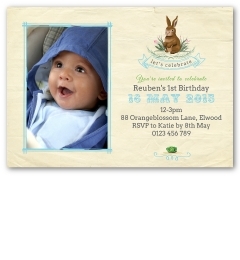 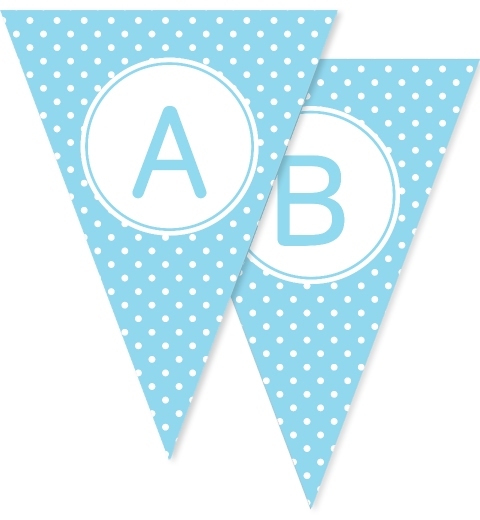 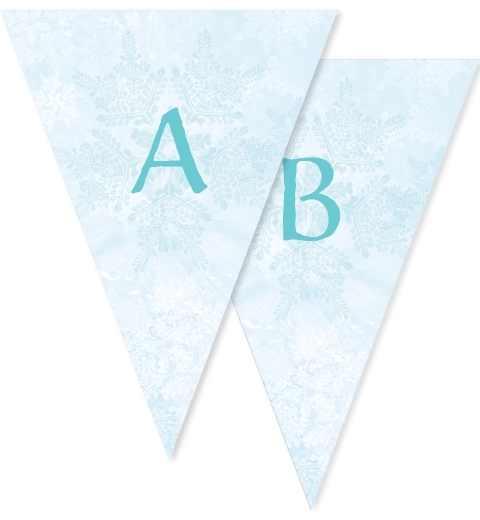 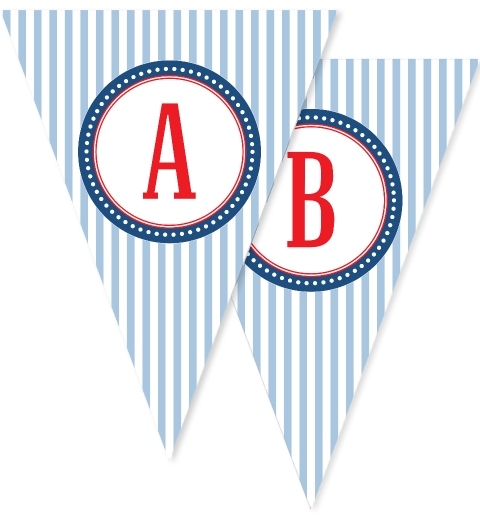 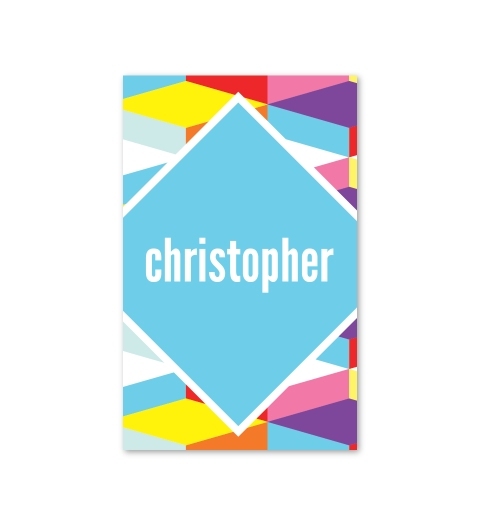 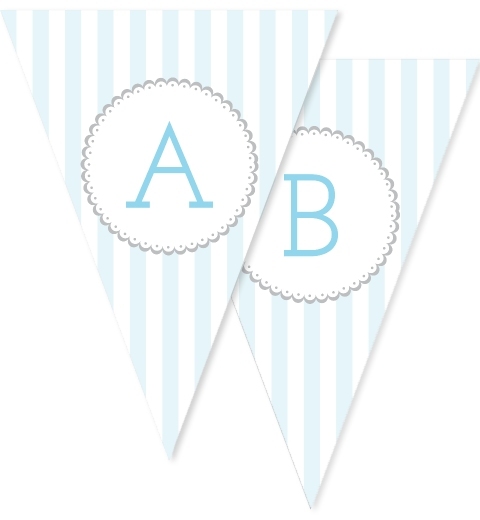 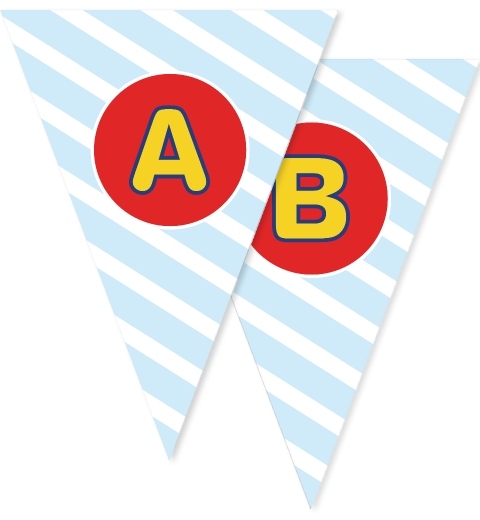 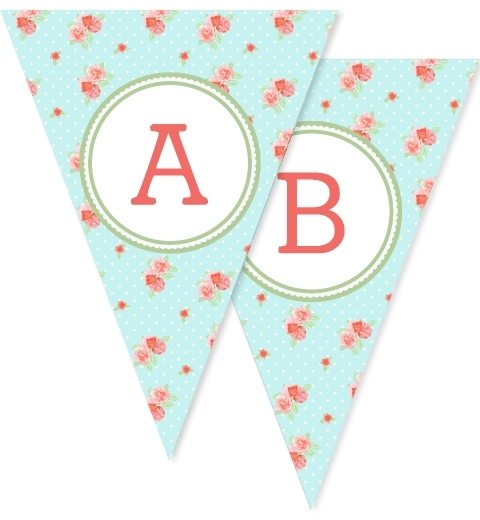 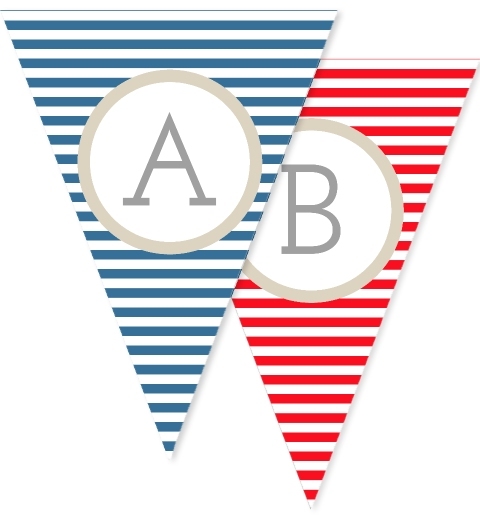 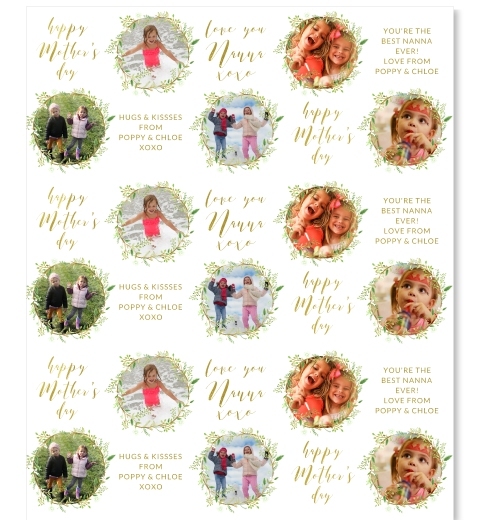 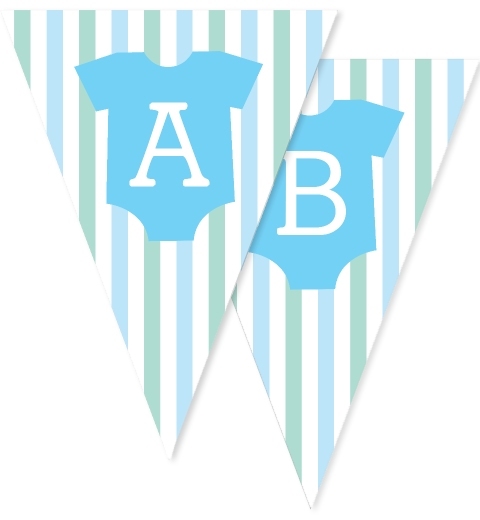 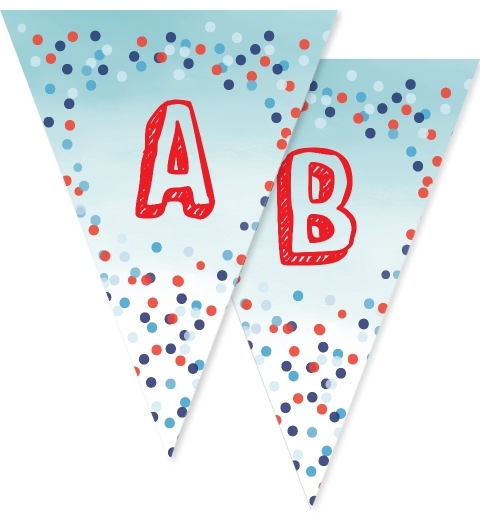 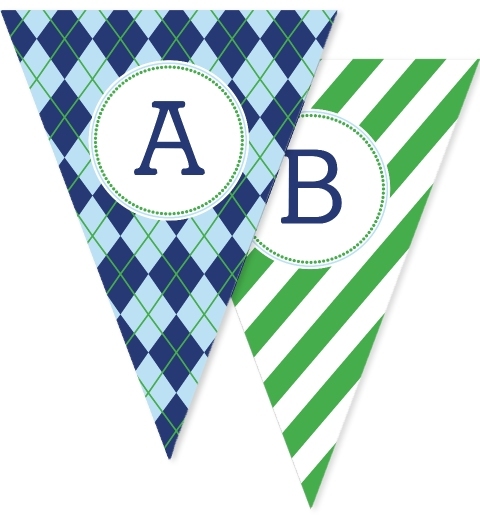 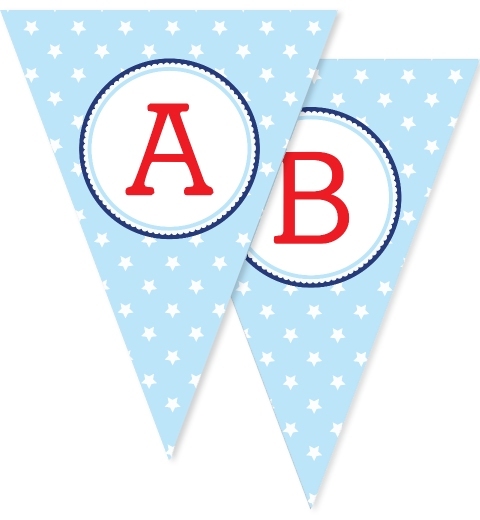 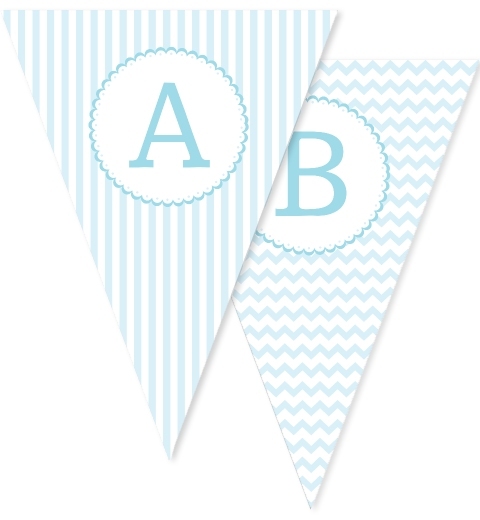 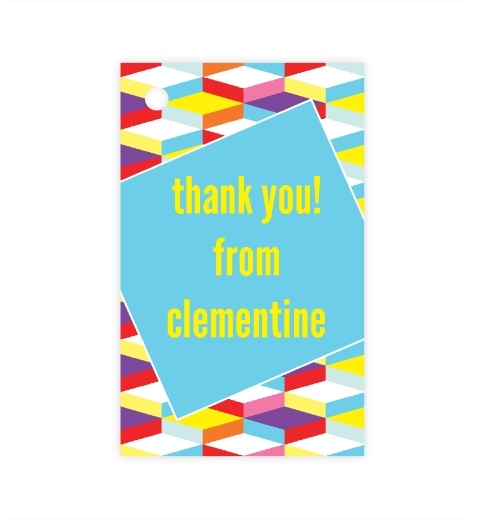 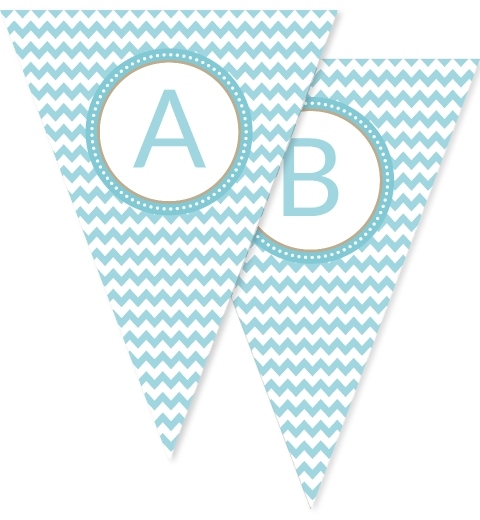 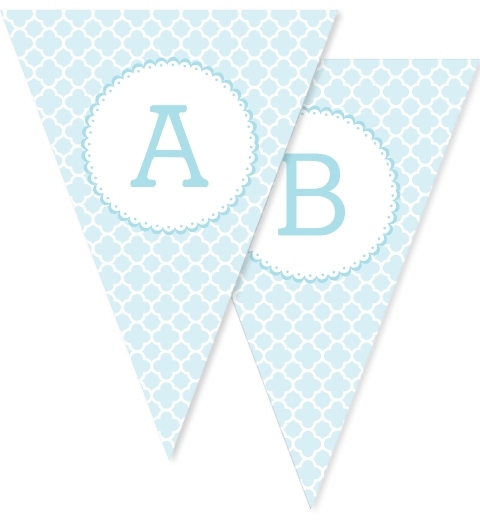 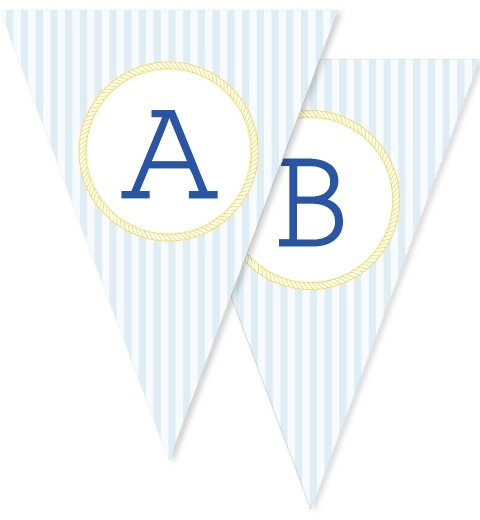 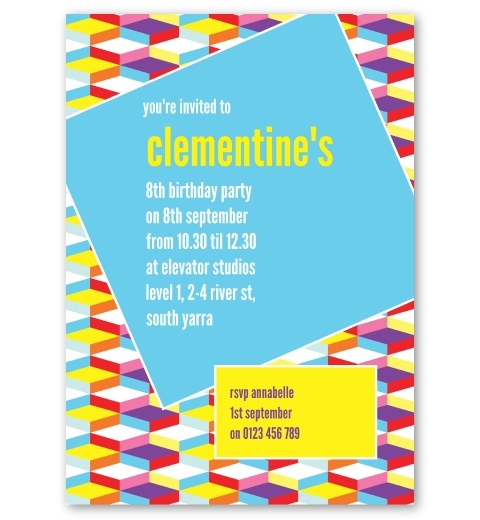 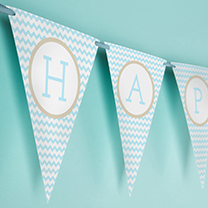 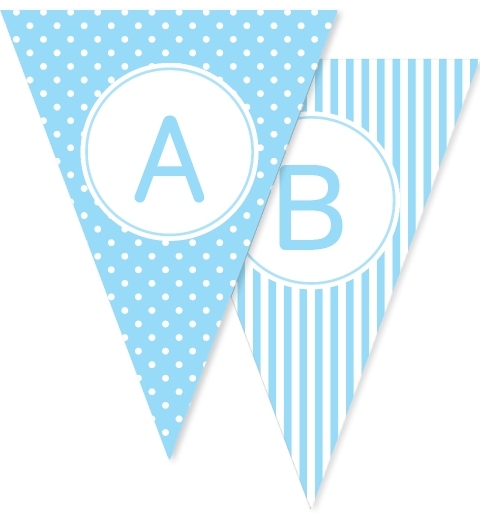 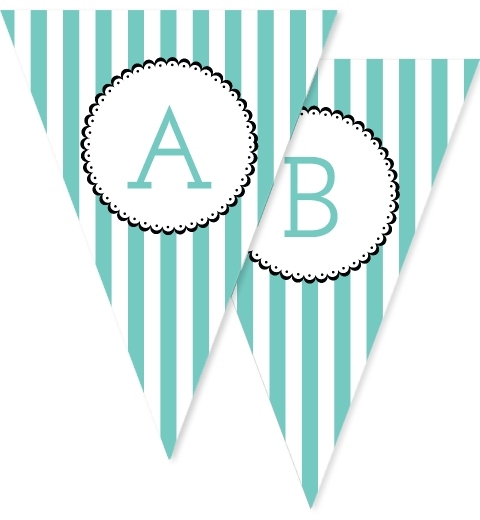 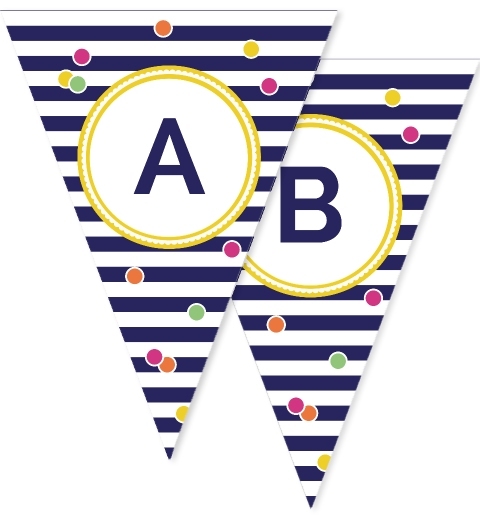 The bunting flags are printed on 350gsm linen card stock. 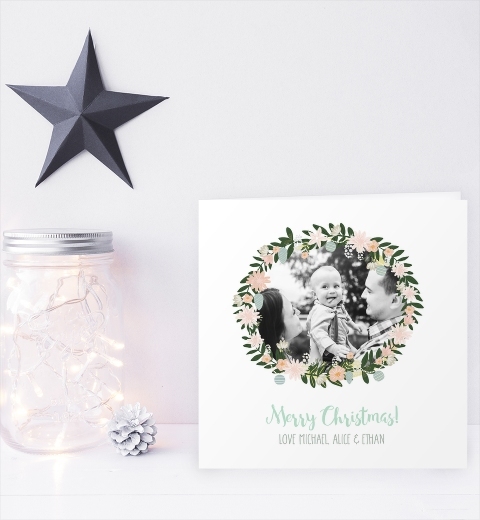 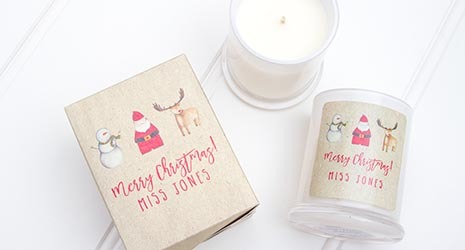 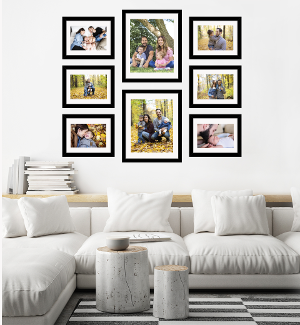 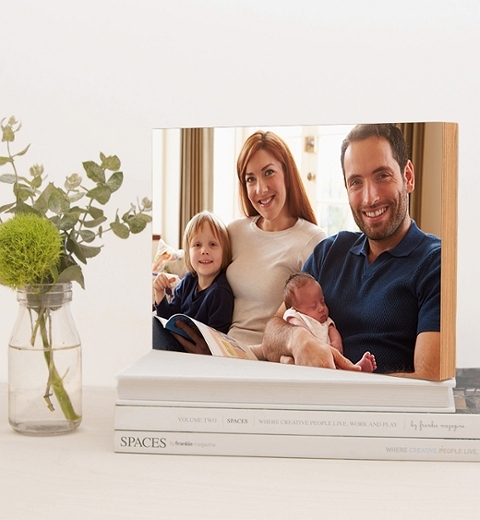 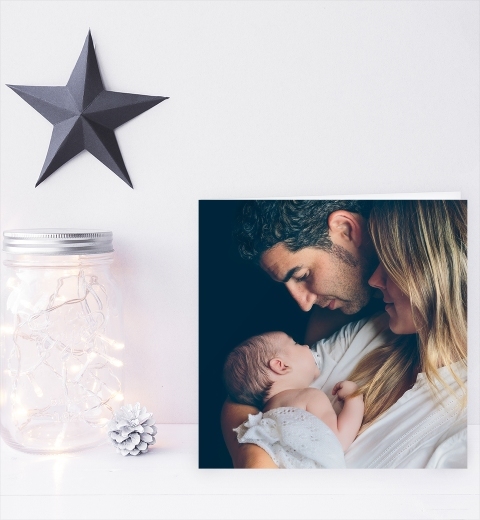 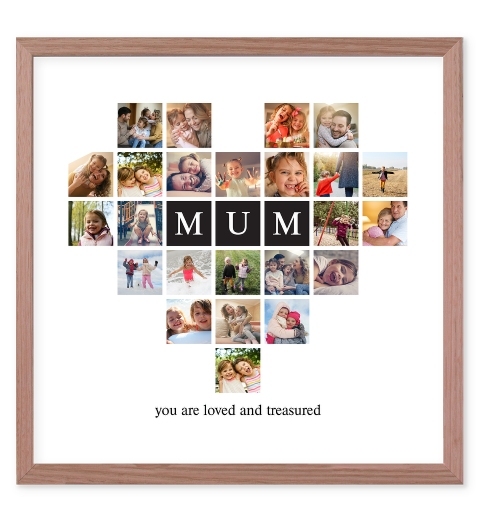 The paper has been made using wood pulp from certified, responsibly managed sustainable forests. 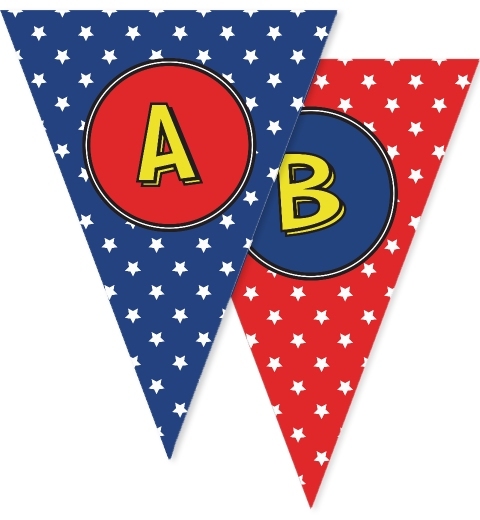 Some self-assembly required - simply thread ribbon supplied through the holes in each flag. 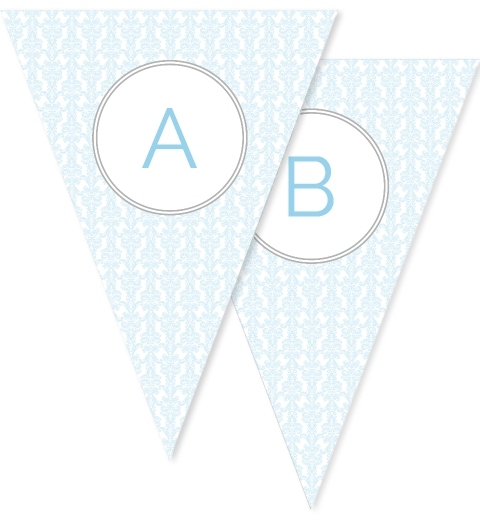 Ribbon in a complementary colour is supplied. 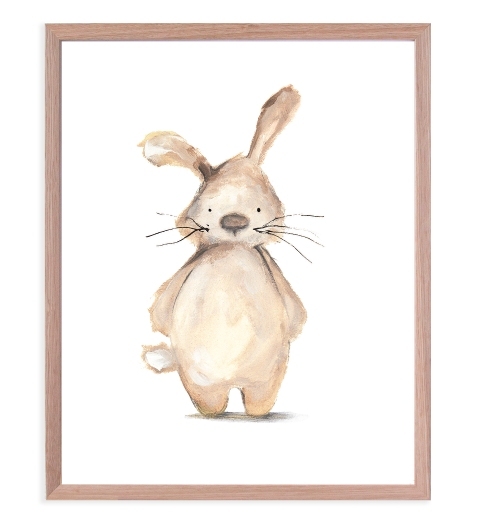 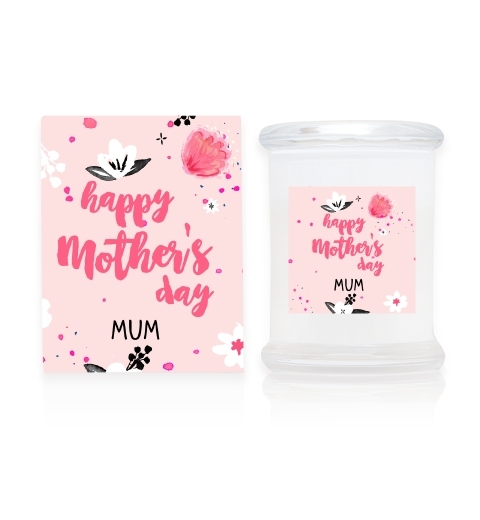 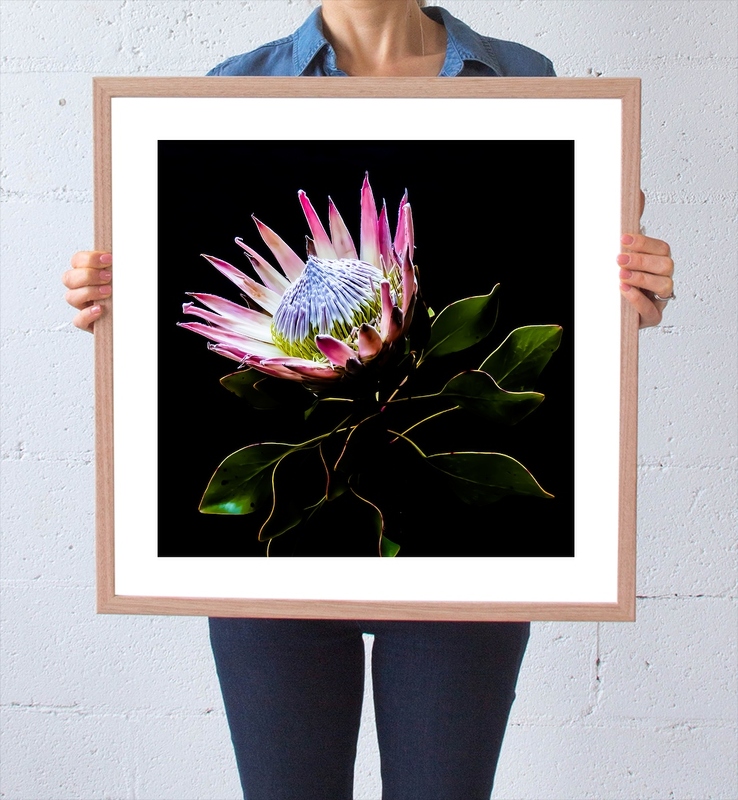 On the rare occasion that the colour shown on the website may be out of stock, we will substitute with another complimentary colour option.